The critically acclaimed musical “Mad about the Musicals” is coming to the Princes Theatre, Clacton-on-Sea, for one night only- 29th May. The pit-stop is part of the 10th anniversary of the production which started on 21st April. 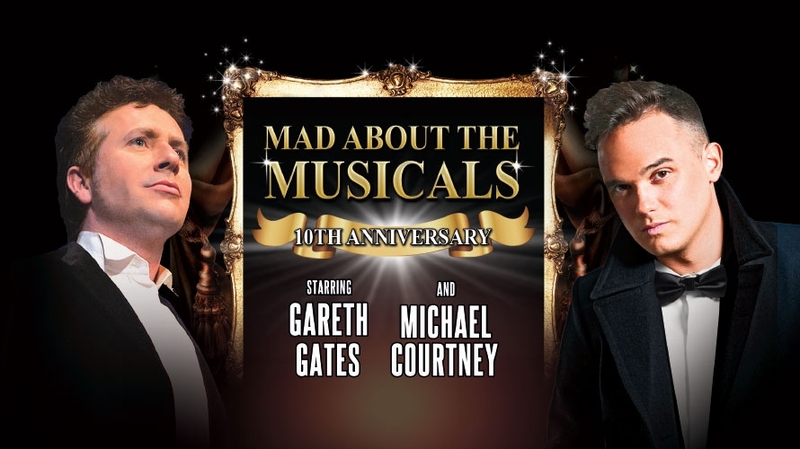 The show features an array of songs from London’s West End and Broadway as well as leading cast including Pop Idol and Dancing on Ice star, Gareth Gates and Michael Courtney.